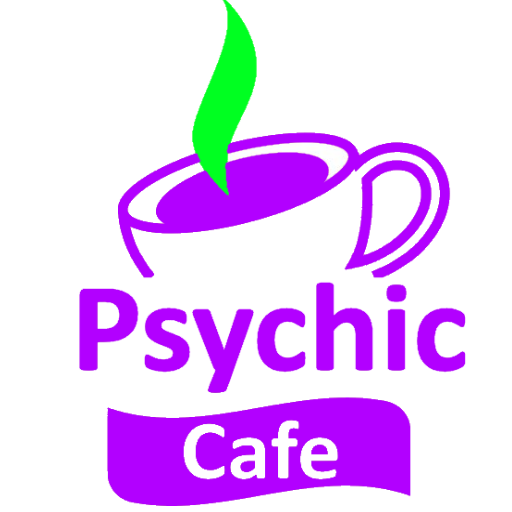 So, come along and find out what makes The Psychic Café the ‘Number one’ Spiritual and Healing Centre in the Bay of Plenty. Tailored to the needs of the 21st Century, The Psychic Café is a meeting place to share, disclose and discover, network, relax and rejoice. We have nearly 30 of the top practitioners donating their time and expertise to you for you; teaching, demonstrating, questioning and answering. Tauranga Psychic Cafe this Sunday 18th Feb!